HomeBusiness TipsWho Can Benefit from Custom Retail Boxes? As a company selling any sort of product, you need to do whatever you can to stand out from the crowd and make your merchandise sell. 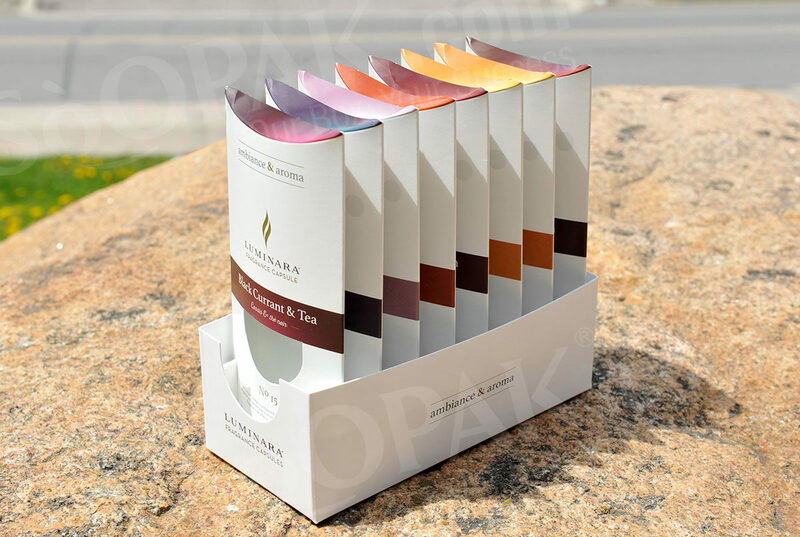 Custom retail boxes are more accessible than you may realize and can do wonders for your company. Between helping with branding, reducing the amount of materials you need to spend, and creating a visually appealing package for your product, the advantages of customized boxes are limitless. Most companies assume that this level of customization will be incredibly expensive, but in reality, cheap custom boxes exist without sacrificing quality. The best packaging manufacturers are set up in a way to maximize their production along with a range of minor variations. This allows them to appeal to a range of customers and produce high-quality results. It also gives them the opportunity to easily make customizations for customers when necessary. Any company that wants to stand out from the crowd should strongly consider buying custom printed boxes. With custom printing, you are able to put any design or pattern you want on your box. You no longer have to worry about whether the standard graphics work with your company’s brand image; instead, you get to continue your product branding, building up recognition with a printed image that was designed just for you. Essentially, cheap custom boxes allow you to completely personalize the image that you convey to your customers. There is no minimum to the ways you can enhance the first impression your product makes on your customers. Another group of businesses that should definitely consider custom boxes are those that have uniquely-shaped products. 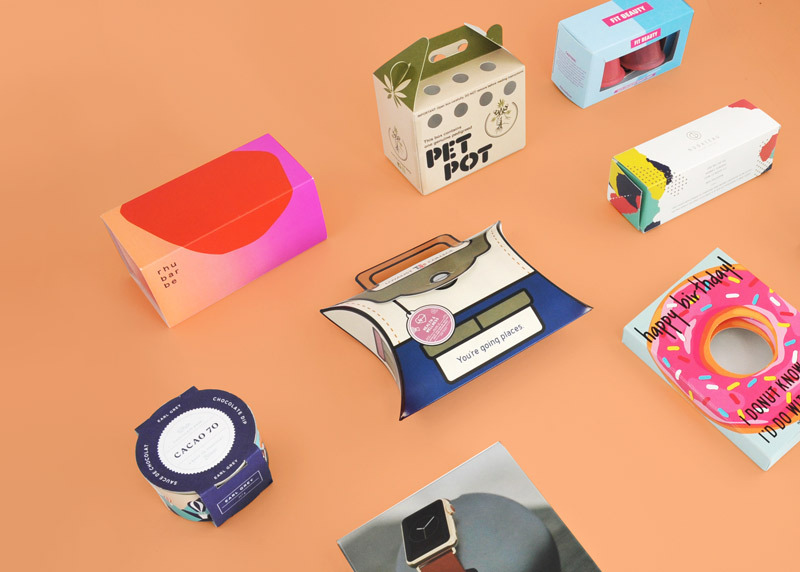 The majority of boxes are sold in standard sizes and shapes that appeal to a wide range of products. This typically works for the average business since most products will be one of a few sizes or shapes. While that is good for items sold in boxes, it doesn’t help if your product is hexagonal or in a very unusual shape. In this case, to use a box of a standard size and shape, you would have to invest in a large quantity of plastic or other packing materials to prevent your product from moving around. This would increase the cost of production as well as that of shipping. 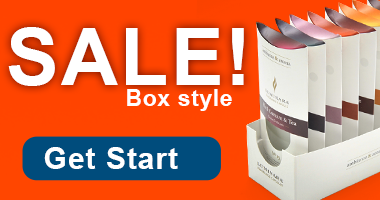 When compared to the price of custom boxes, you will find yourself saving money while promoting your brand image. As a bonus, those custom boxes also allow you to minimize your environmental impact due to the decreased materials used. One of the great things about custom retail boxes is that they are actually accessible for all businesses. 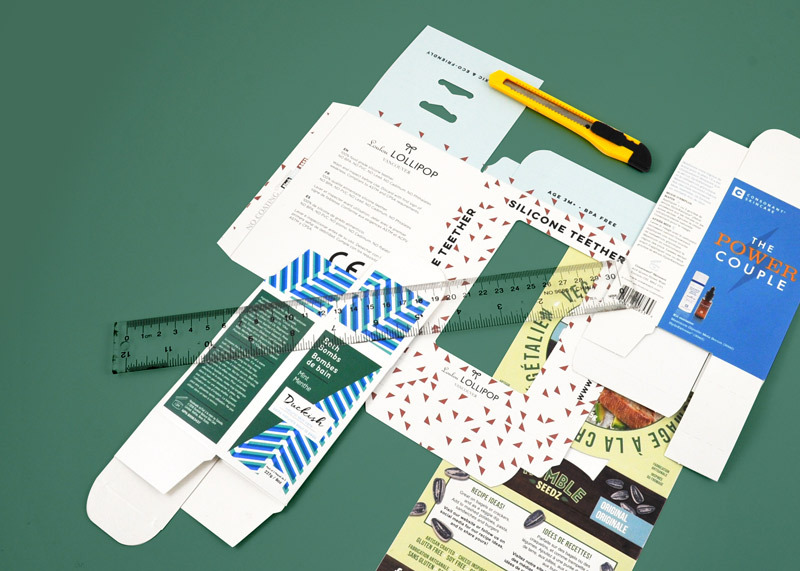 There is no minimum to the number of benefits you can receive from this type of packaging, and the best companies will offer short runs of boxes. This way, you can order as many or as few as you need and don’t have to worry about having a pile of useless packaging you will never get around to using in your warehouse.